Enter your address above to find out! 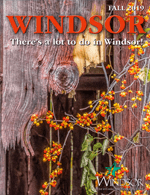 Windsor's Single-Stream Recycling rolling cart. 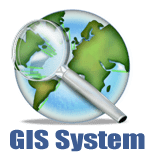 Use the lookup tool on the right to determine which week your street is on (Week A or Week B). Then click on the result to see the full pick-up schedule. Put the Big Blue cart with your recyclables out at the curb every other week. 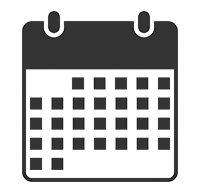 Use the lookup tool on the right hand side of this page to help you remember which week recyclables will be collected. 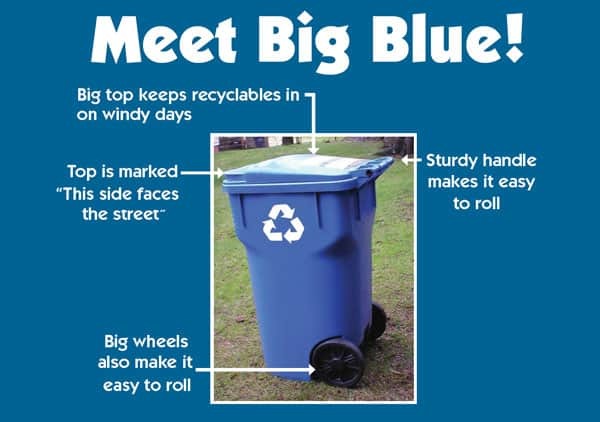 Use the Big Blue rolling cart to collect all of your recyclables. The small recycling container we used in the past is yours to keep and use any way you like, or put it in big blue to be recycled. Use your current green rolling cart for garbage and continue to put it out at the curb by 7AM every week on the same day you do now. No change there! 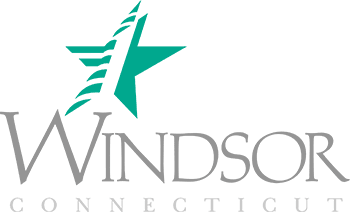 Automated collection enables everyone in windsor to quickly, easily and responsibly dispose of recycleables in one convenient, light-weight cart every other week. Rinsed plastic containers marked #1 through #7.